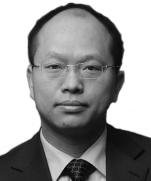 Qian Hongji is a senior partner in the Mergers and Acquisitions practice at Dentons. He is experienced in the areas of litigation, dispute resolution, arbitration and real estate, as well as general corporate issues. 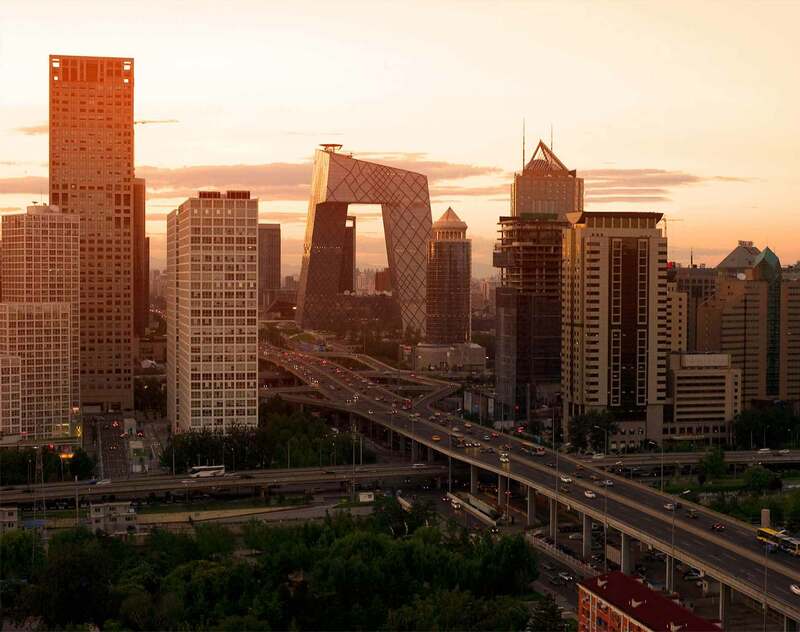 Hongji represents corporations engaged in foreign direct investment, tender offers, bankruptcy, project acquisition and post-merger integration. In particular, he has represented several domestic and international corporations on M&A regulatory matters. Furthermore, he has counseled companies on their real estate investments and commercial lending practices and ventures.